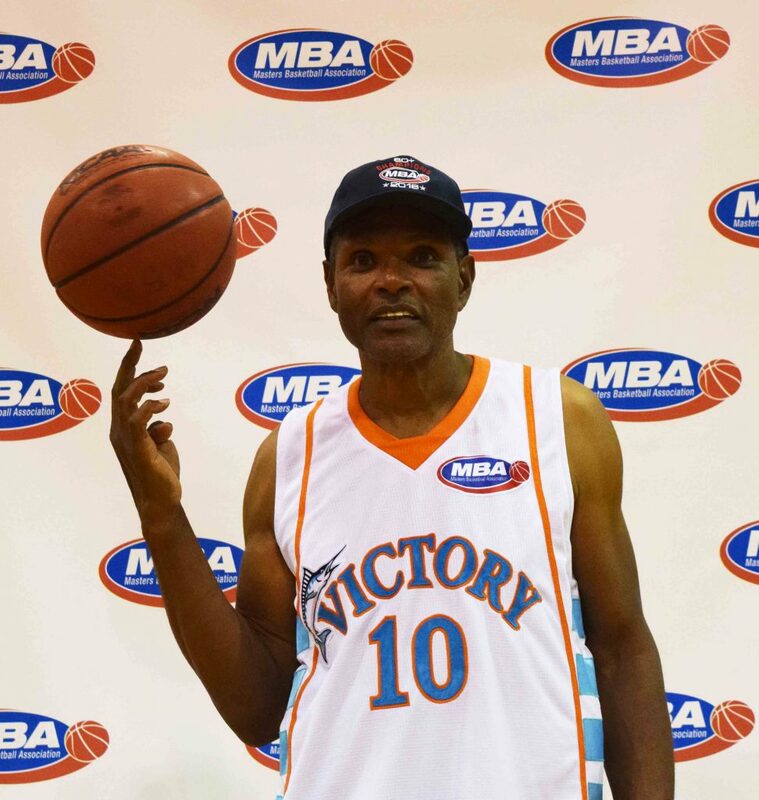 The 2019 tournament will be the 35th tournament in South Florida, the 18th played in the Coral Springs Gymnasium and the 11th under the supervision of the Masters Basketball Association. In 2019, we are offering Team Entries in seven Men’s age divisions. The 40’s and 45’s will be combined into one division, with eligible ages 40 to 49. The other divisions are 50+, 55+, 60+, 65+, 70+ and 75+. We are also offering a Women’s division 30+. All teams play three preliminary qualifying games, one game per day on Tuesday, Wednesday and Thursday. Semi final games are on Friday and Finals on Saturday. All teams are guaranteed to play four games and will play a fifth if qualifying for either a Championship or Consolation Final on Saturday. 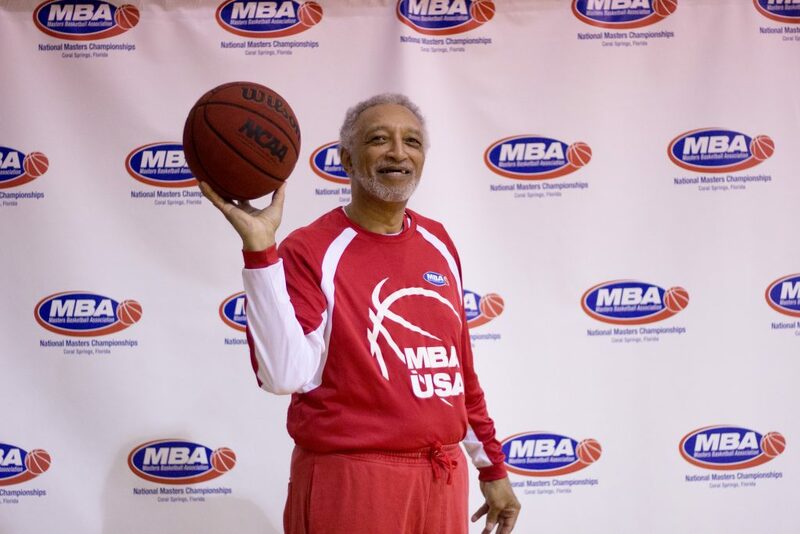 You will be playing against players and teams from across the United States. 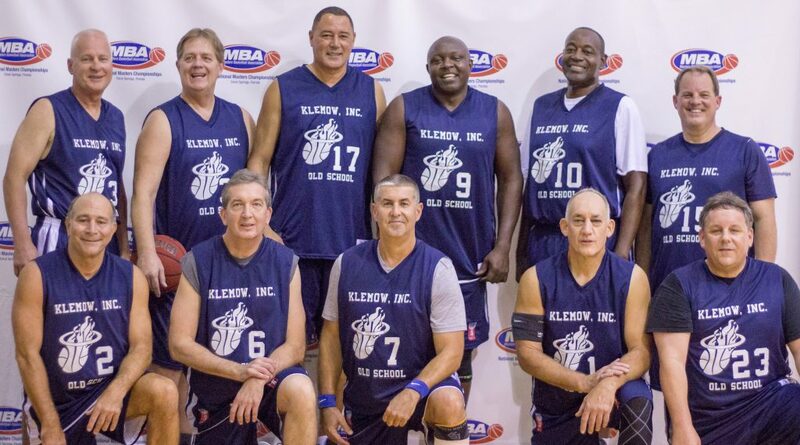 These athletes represent the “best of the best” in master’s basketball. 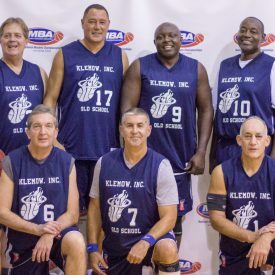 Over the years a number of former professional players have also been participants. 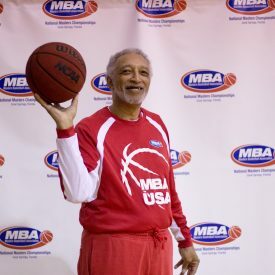 The Masters Basketball Association’s experienced Senior Staff has a national reputation for operating the tournament at a high level of quality. 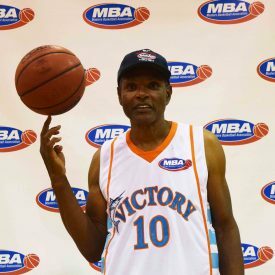 To be recognized as the premier Masters Basketball Tournament in the United States and among the best in the world. 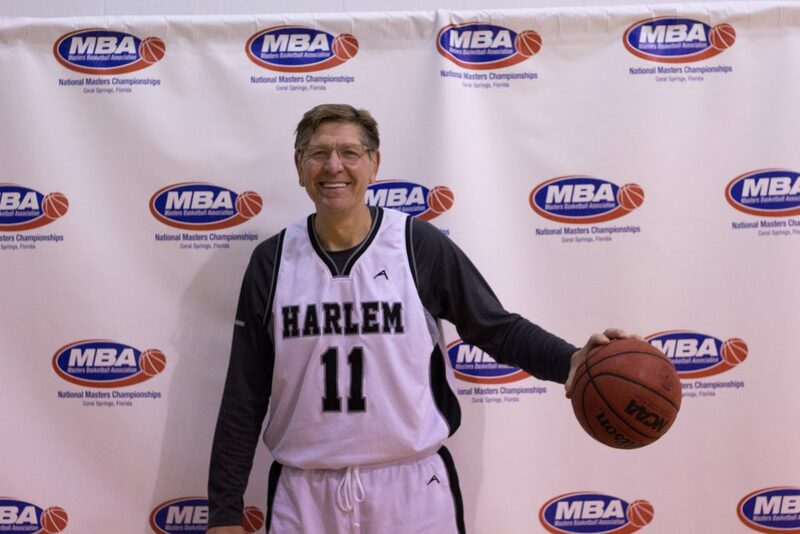 At the MBA National Masters Championships, we play a NCAA college game. This of course means that there are two 20-minute halves with a 30-second shot clock. 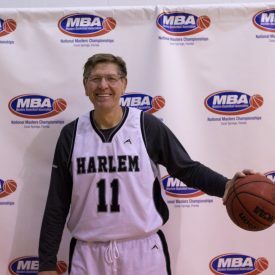 The Board and Staff believe that the college game is well suited for this tournament and experience has shown that it works as a good middle ground between a high school and pro-length game. All the basic information about the tournament can be found by clicking Team Organizers Handbook in the Enter Your Team Section. For those needing more information or with additional specific questions, please feel free to contact us. Contact information is found on the Contact Us tab on the Home Page. We cannot over emphasize the very competitive nature of the tournament. You will be playing at a level you experienced if you played high school, college or professionally at a playoff level. This most definitely is not rec-league play! The overwhelming majority of the players are in excellent condition, know the fundamentals of the game and come with experience levels that include everything from high school to the professional ranks. Teams reaching either the Championship or Consolation Finals, will be playing five games in five days. We strongly urge you to bring ten players. Eight is the minimum requirement with twelve as the cap. Experience shows that teams reaching the semi finals and finals have depth on their bench. Be prepared for a great basketball experience!